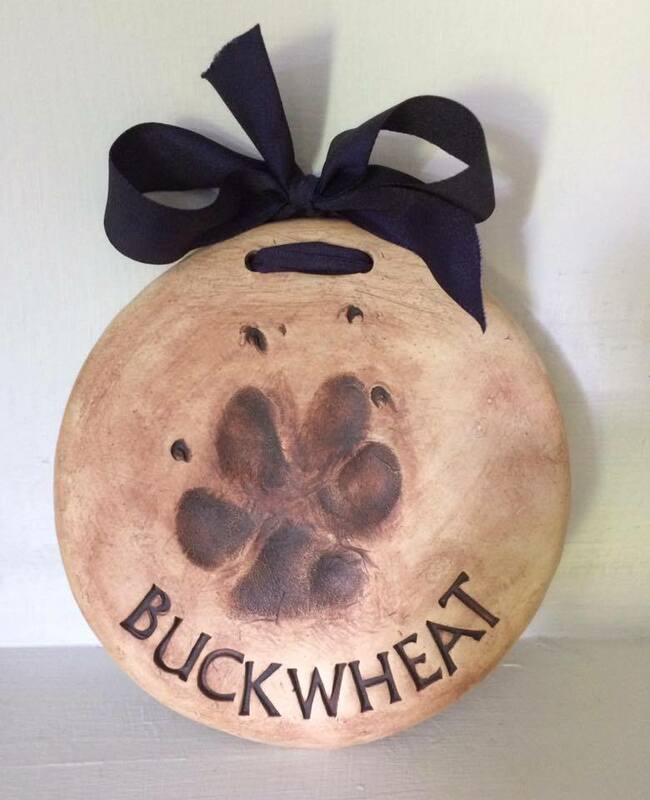 Come to End of the Leash on Sunday, April 22nd and have Stone Pony Pottery make a custom impression of your dog's paw print just in time for Mother's Day!! Your keepsake will be fired & professionally finished with iron oxide and a ribbon to create a beautiful & durable piece that you’ll cherish forever. They are $25 each (cash preferred; credit cards also accepted); please allow 3-4 weeks for delivery. NOTE: You must call us at 262-363-3338 to reserve your appointment! Time slots are between 10am-1pm. We will call you when your keepsake is ready for pick up at End of the Leash. 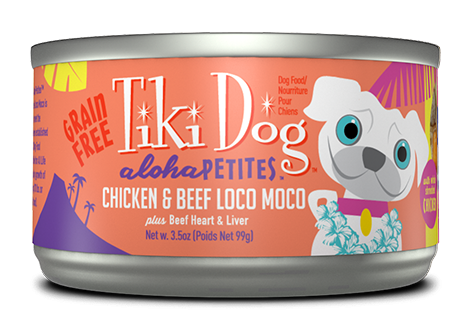 We have NEW varieties of Tiki Cat in! Come and check out the Born Carnivore dry in 2.8lb bags, After Dark in 3.5oz cans, and Tiki Cat Stix Wet Treats! Mimi is an 8 year old cat. She was displaced to the shelter due to her owner's medical needs. Some may even call her purrfect! Chloe is a 6 month old Pitbull Terrier. She can be very shy at first, but once you earn her trust she is a huge love bug. We are working on getting some basic manners learned, but she is a very bright and energetic girl.